Final year BA (Hons) Graphic Design students, Hilda Kortei and Sam Pittman, have been nominated for D&D New Blood Awards. Hilda Kortei produced a response to the Pantone – ‘Paint your town colourful’ brief. 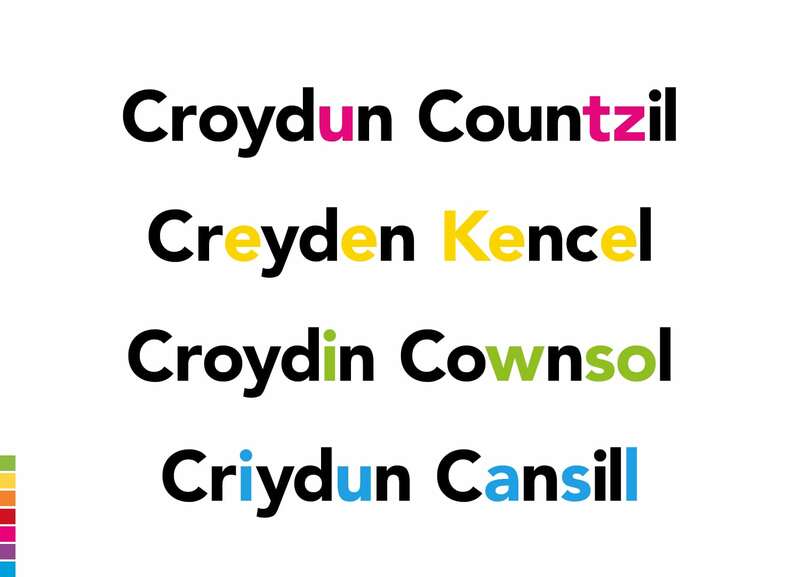 Titled ‘Colourful Accents’, her aim was to create a colourful identity generated from the people of Croydon themselves, showing diversity, but also, unity. Take a look at Hilda’s entry on the D&AD website. The students will find out which Pencil award they have won at the ceremony on Thursday 2nd July.